GAIKER is a Technology Centre devoted to Applied Technological Research, that provides innovative solutions to companies, contributing to their sustainable technological development and improving their competitiveness. Since its inception in 1985, its R&D and Innovation activity has been focused on the management and development of projects and on the provision and enhancement of innovative technological solutions in its areas of knowledge i.e. Biotechnology, the Environment and Recycling, and Plastic Materials and Composites. GAIKER is an expert in the formulation, characterisation and transformation of plastic materials both in traditional additive manufacturing-related processes. 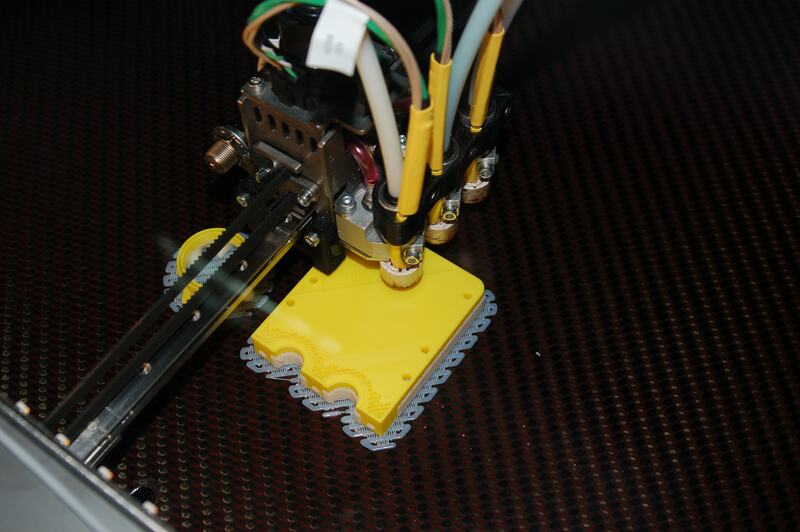 As for 3D printing, its main lines of work consist of the development of new functional materials and composites, the adaptation of traditional polymeric materials to 3D printing and the combination of additive manufacturing in the development of products and processes, with other plastics and composites moulding and forming technologies. Its main services comprise developing new 3D printing polymeric materials; studying and validating design and product development using FFF/FDM technology; optimising process parameters,; assessing sustainability and recyclability, and evaluating emission toxicity.